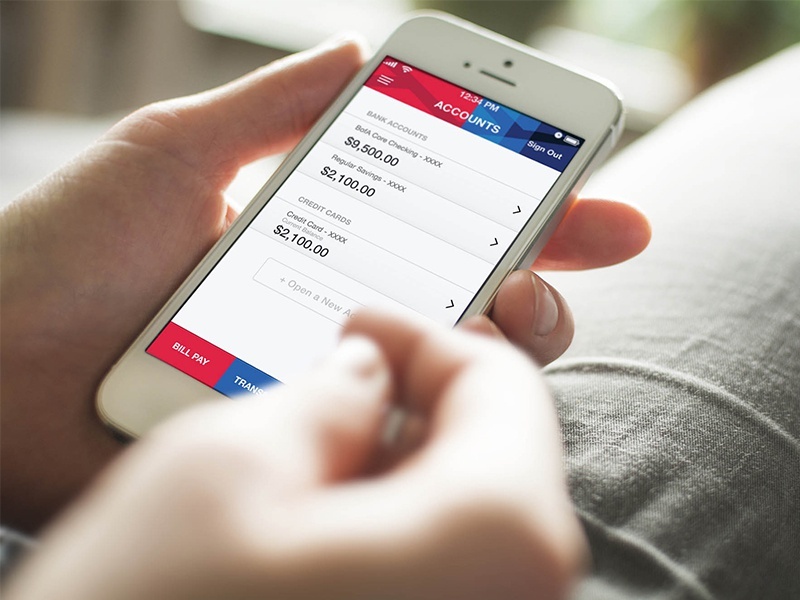 The FINANCIAL -- Bank of America announced several updates to its award-winning mobile banking app to provide a seamless experience wherever and whenever clients choose to bank. Digital Mortgage Experience prequalification: Bank of America has continued to make enhancements to its Digital Mortgage Experience since its launch in April 2018. Homebuyers can now complete a digital prequalification request and receive a prequalification letter digitally. 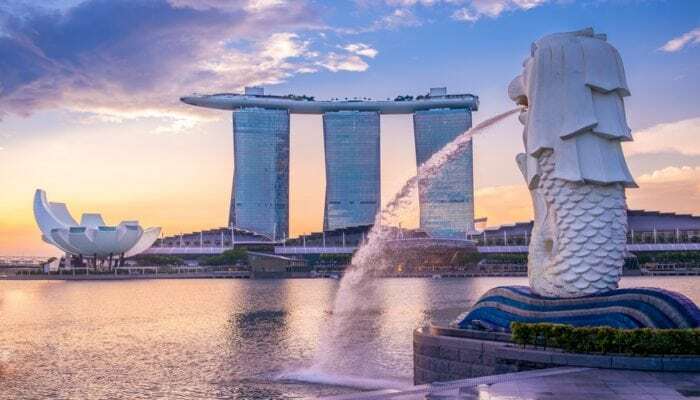 The update also makes it easier for clients to connect with a lending specialist who can answer questions and pick up seamlessly from wherever the client is in the prequalification process. Zelle experience updates: Bank of America is improving the Zelle person-to-person payments experience found in its online banking and mobile app. The update makes it easier for clients to manage their settings to receive money, as well as view and verify the phone number they are sending to when using Zelle. This update follows recent enhancements to the mobile banking app that help clients confirm the identity of the friends or family to whom they are sending funds for the first time. More than ever, Bank of America clients are turning to Zelle to pay friends and family, as sent transactions year to date surpassed 100 million. BankAmeriDeals enhancements: BankAmeriDeals has been updated to allow clients to easily earn more rewards through its Coins experience, which is now visible on the main account page. Coins are collected when users redeem their available BankAmeriDeals, which provide up to 15 percent cash back deals at selected retailers. To date, clients have earned more than $165 million through BankAmeriDeals.